Millennials are poised to overtake baby boomers in buying power, and 80 percent of the younger cohort makes purchasing decisions based on a brand’s values. But what does I mean for something like a carbonated beverage or a paper product to have values? A purpose-driven brand must "ask the question, ‘Why does my brands exist in the world and society?’ said PepsiCo VP of Marketing Todd Kaplan, speaking at SXSW on Monday. "What would the world look like if the brand was not a part of it?" he added. It needs to consider the service being provided to the end user. This may seem like a daunting task, especially for traditional brands that typical market based on functional benefits. But not every brand needs to be created with purpose in mind. 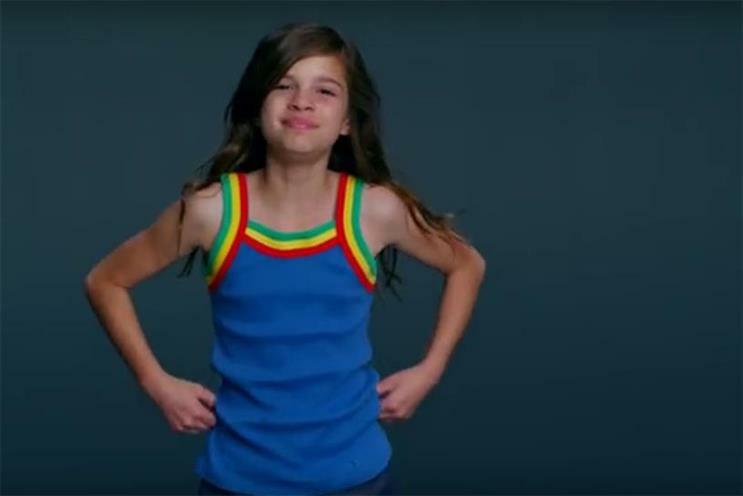 They can evolve to have one, too, said AJ Hassan, ECD at R/GA Chicago, who helped create the Always "Like a Girl" campaign. "You don’t have to be a startup to have a purpose," she said, noting that brands like Clorox have shifted from a focus on cleaning power to a focus on intangible benefits that cleanliness can make possible. Far from being contrary to traditional marketing, it’s an approach that has wide appeal for audiences. "People love brands, they just want their brands to care about them, too., Hassan said. "They love to throw on that Nike shirt," and that loyalty is only increased when they feel that Nike wants them to succeed and not just consume. The danger lies in hypocrisy, she warned—brands that claim particular values but don’t bear them out in their practices, like State Street Global Advisors, which won accolades and adoration for "Fearless Girl," until it became clear that the financial services company had shot down equal pay initiatives a dozen times. "If you’re going to weigh in these things," Hassan said, "you’ve got to make sure you’ve got a right to it."